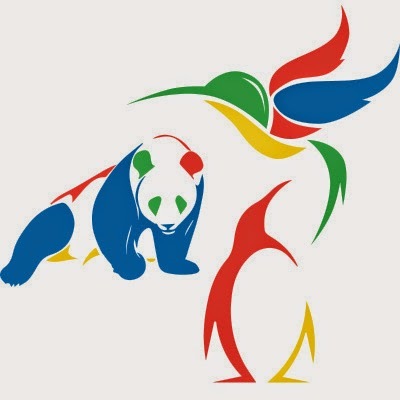 Google recently announced significant changes to their legacy algorithms -- Hummingbird, Panda, and Penguin, which impact 90% of the world's searches -- that took the war against spam links and black hat SEO to new heights. At its core, the change is putting a much greater emphasis on content relevance and quality by stripping out bad searches (keyword stuffing, duplicate content, and hyperlink manipulation) and clearing the lane for the good stuff. The bottom line is this: great, relevant content will prevail over all else. No longer will marketers and SEOs be able to stack the deck to artificially inflate the presence of bad and/or irrelevant content. If the ever-increasing demand for original, quality content wasn't already apparent -- this is your wake up call. The good news in all of this is, if you're already creating engaging, high quality content for your marketing campaigns, this is some of the best news you'll hear all year. With the clutter out of the way, your content stands that much greater of a chance of being discovered by your intended audience. As a brand or agency, there has never been a more important time to focus on the creation of original content in real time. By reacting to global events and trends quickly in an authentic manner, you'll not only ensure your content is original and fresh, but you'll be poising your content (and brand) for discovery. And the changes to Google's algorithm have cleared the lane of clutter to make a clearer path to the top of the search engine results pages.